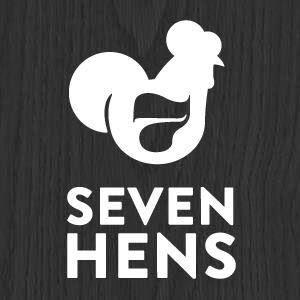 7 Hens expands into Sandy Springs. 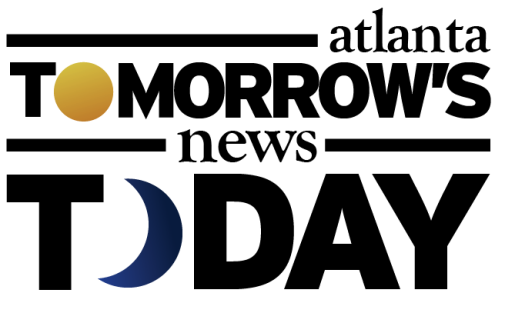 Later this year, Atlanta-based fast casual eatery 7 Hens plans to open what will be its second location, this one in Sandy Springs. 7 Hens specializes in chicken schnitzel, quite possibly the only such concept in Atlanta. The new restaurant will open within Abernathy Square near the intersection of Abernathy and Roswell Roads. The center is anchored by a Publix grocery store and is also home to the first Yogli Mogli and a freestanding Hardee's. In an outparcel of the same center, Dantanna's will soon open its third metro location in a former Applebee's. 7 Hens launched in Decatur (not the city of) in 2011, at the corner of Clairmont and North Decatur Roads in a former Philly Connection space. The new 7 Hens will be about 1500 square feet and will be sandwiched between Metro PCS and Jet's Pizza. I didn't know Jet's Pizza was coming to the center. I would say deathwatch now.